This year, Dove is celebrating 60 years. A lot of those have been spent, apart from caring for our skin, supporting a healthy body image: all shapes and sizes hold #RealBeauty. We all have our curves, edges and sizes that makes us one of a kind, unique, a very limited edition. So Dove gave their classic body wash a little makeover in these six limited edition 250ml bottles, in different shapes and sizes to celebrate diversity. Needless to say, I was so glad to receive the bottles for what they remind me of: the sometimes very hard task to love myself as I am. And it seems I am succeeding a bit when I am thanked for being an “inspirational woman (…) helping advance the real beauty debate; using influence to help women embrace their own individuality as a source of confidence”. I try that, not only through the way I do love my body (most of the times!) and am not scared to show my individuality out there. Of course I do also look up to other women that make me strong in my quest! I think recently the Instagram post below says a lot about it. The body wash is creamy and has a gentle formulation containing NutriumMoisture which delivers natural nutrients, nourishes deep and helps maintain the moisture barrier for soft, comfortable and clean skin. The Dove Deeply Nourishing Body Wash is widely available (RRP £2.55) and I personally love the smell of the classic! Oh, shower products. 2017 is seeing a fab influx of great shower products: inventive formulations, better skincare and different textures. I love it. Nivea, another brand very close to my heart, has some amazing brand new products to elevate the shower bliss: the Nivea Care Shower Milk Mousse (RRP £2.99) and the Nivea Shower Creme & Oil Pearls (RRP £2.39). 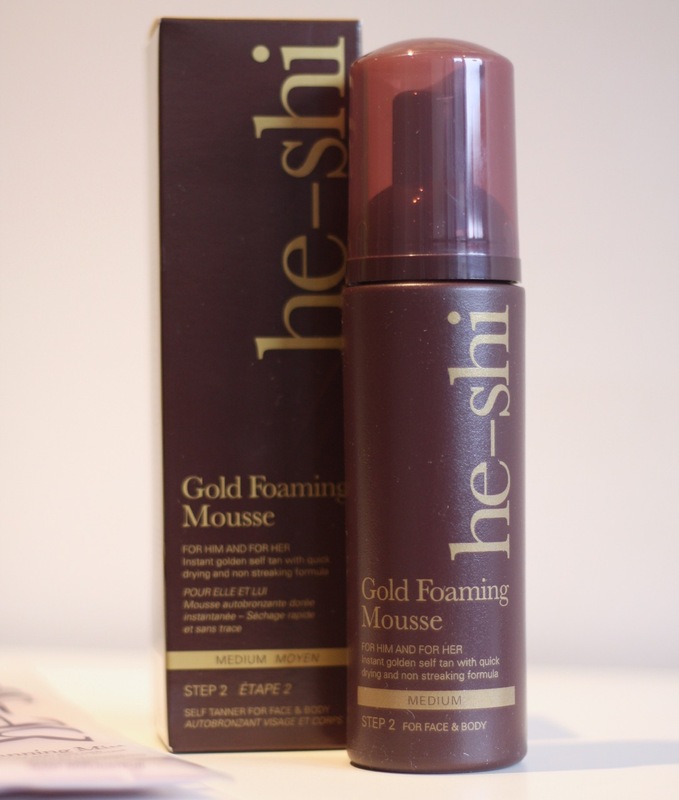 The Shower Silk Mousse contains silk extract, essential oils plus almond oil and is amazingly foamy. The soft lather applies heavenly on the skin, cleansing and leaving it extra soft. It comes in three gorgeous fragrances: Creme Care, Creme Soft and Creme Smooth, and I love it has a scratch and sniff sticker on the lid, so you know what it smells without needing to open it. The Shower Creme & Oil Pearls is a rich cream with Argan oil and vitamin E enriched oil golden pearls, providing intensive skincare and moisturisation. Comes in Cherry Blossom, Ylan Ylang and Lotus, fragrances to relax you mind while looking after you body, for a luxurious showering experience at home. It does lather very little as it is a créme. It does, however, feel amazing, during and after use. You can also see the golden pearls that burst their goodness as soon as you massage into the skin. The fragrances really provide a bit of oomph. Both the Nivea Shower Creme & Oil Pearls and the Shower Silk Mousse and their lovely variations are available from retailers nationwide. What excites me more than cake? You guessed right: beauty products! Patisserie de Bain has the most gorgeous smelling products around, with real delicious desserts smelling bath, shower and bdy products to indulge and relax. If like me, you are rather partial to a sweet scent, feast on their Strawberry Cupcake range, which combines the smell of strawberries and cream. The shower créme (£3.99/200ml) is rich, gentle and lathers amazingly; skin feels clean and moisturised. The body lotion (£4.99/200ml) is silky and glides on skin, absorbs well, leaving skin soft and with the most amazing subtle scent. Who doesn’t love a bath bomb (£4.99)? Well, this one gives you a sweet explosion to tingle all your senses! It fizzles out for total relaxation! Finally, this little hand cream (£3.99/50ml), a delight to carry around in the handbag or keep by the bedside. Absorbs well and leaves hands moisturised and soft, and of course, with that fab sweet smell. The Strawberry Cupcake range also has a cupcake soap and fancy, mini bath bombs on a delightful vintage glass jar, hand cream pot and a soap cake slice. And they have all sorts of delights: cherry pie, lemon bon bon, sugared violet, cranberries and cream and orange crush, on top of some fab limited editions, such as the lovely créme patissiêre range I reviewed not long ago. All made in the UK to make you feel and smell divine, with a great value for money! Dove has been my deodorant of choice for quite sometime now, as I am very keen on the idea of using a deodorant that cares for your skin on top of protecting you. 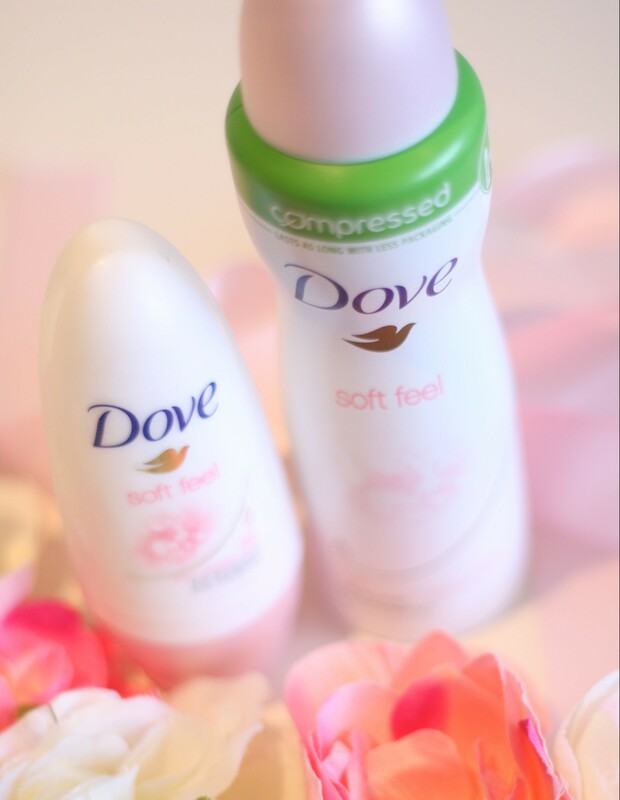 And with the launch of Soft Feel, Dove is very unlikely to lose its crown with me!